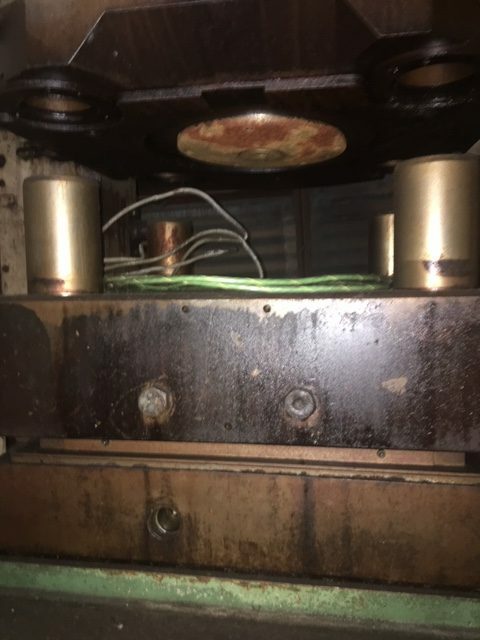 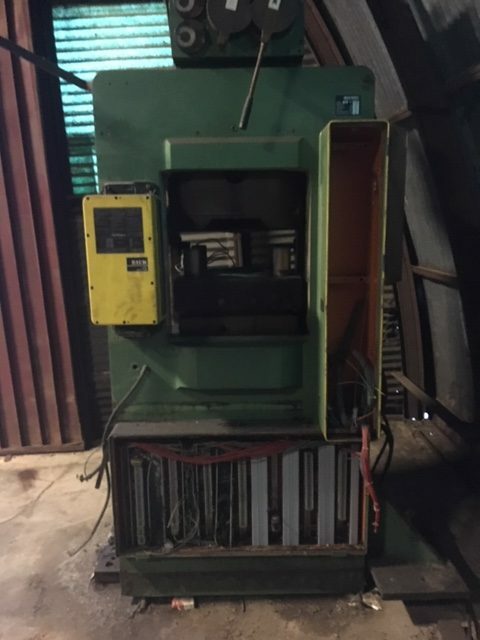 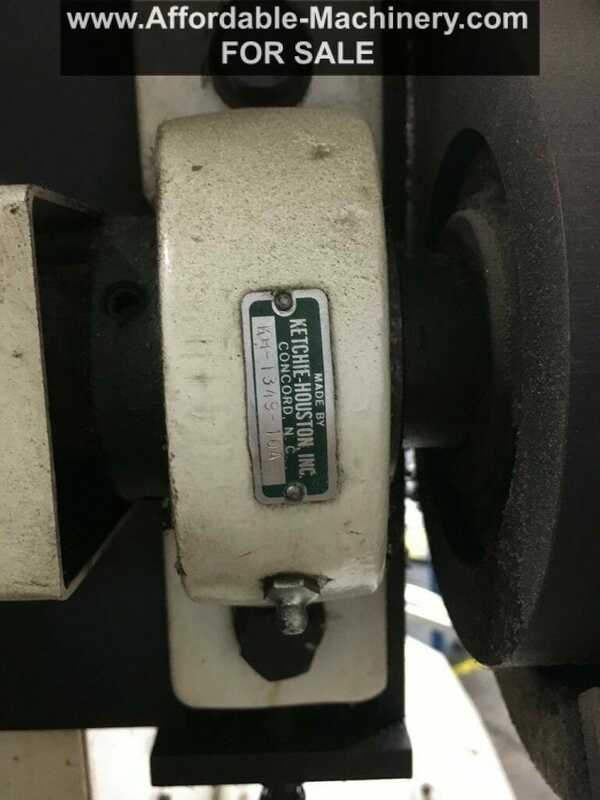 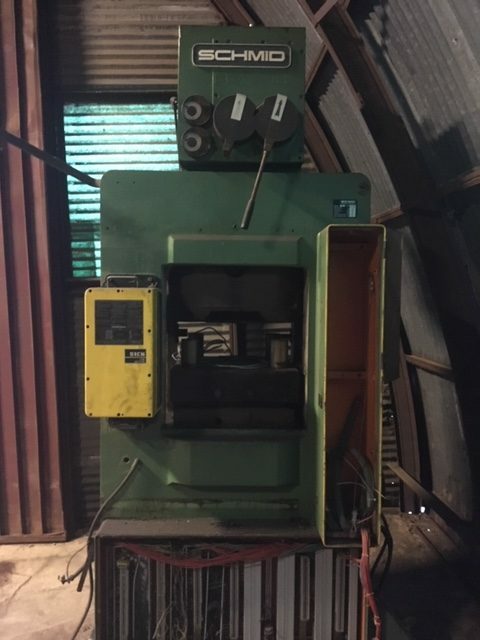 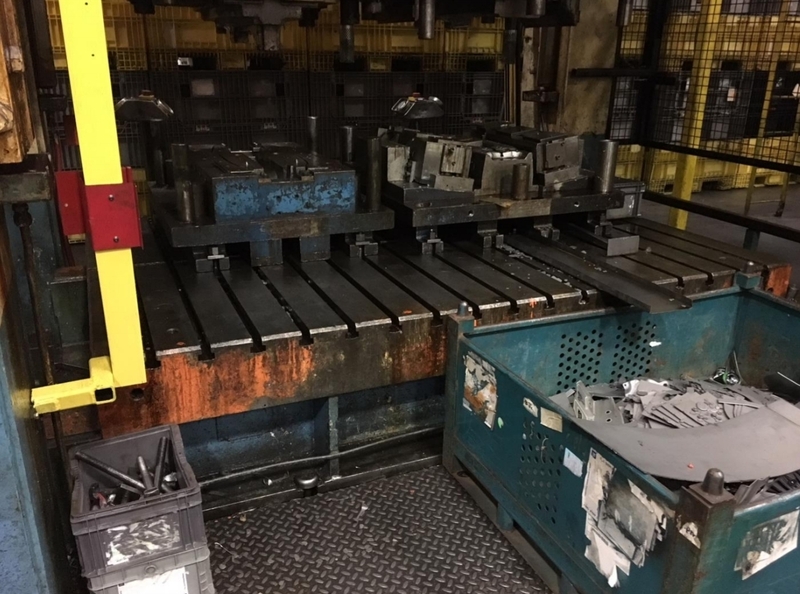 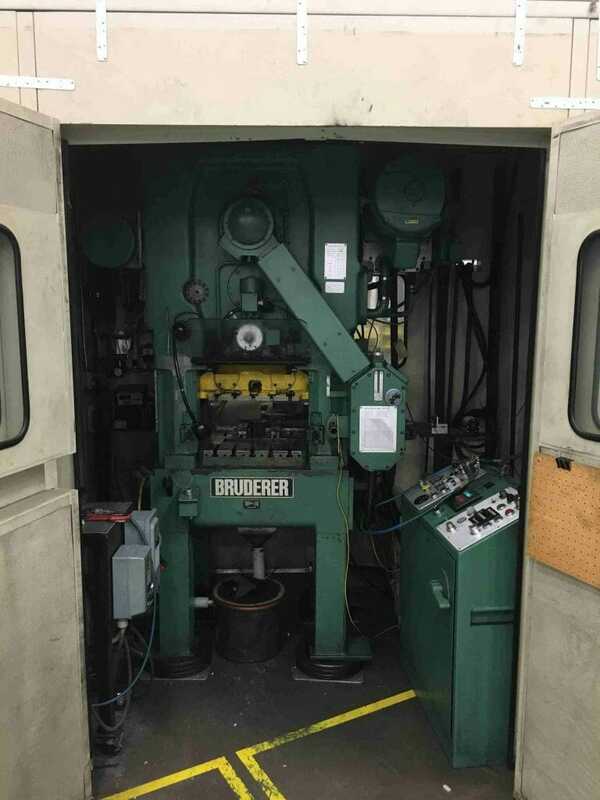 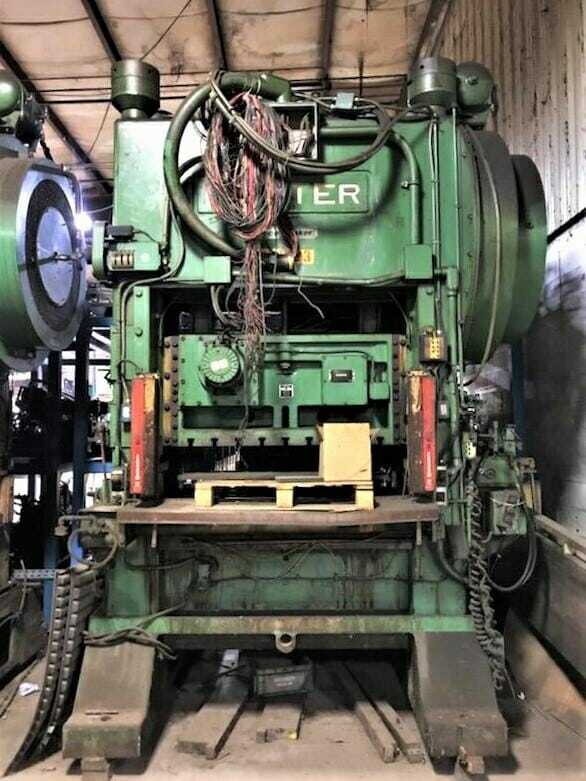 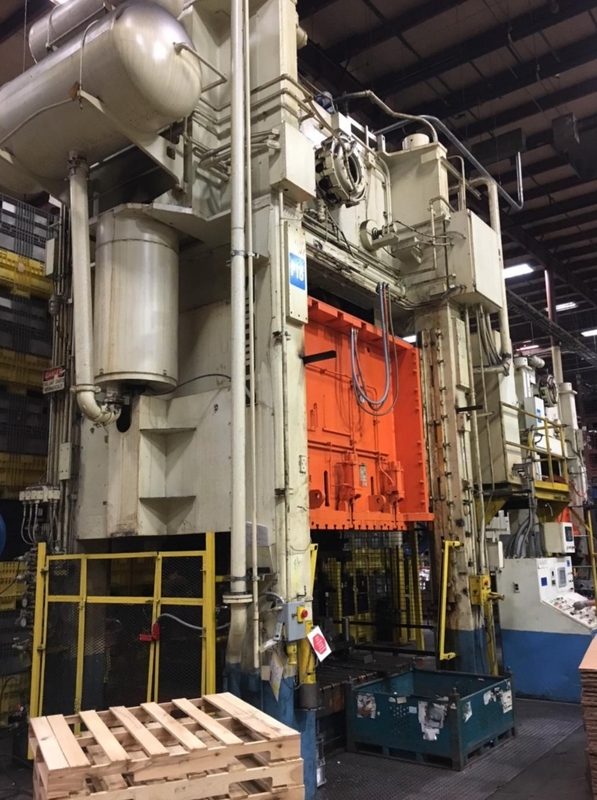 Used Metal Stamping Presses For Sale – we buy and sell such brands as Minster, Verson, Clearing, Bliss, Danly, Komatsu, Aida, Stamtec and more. 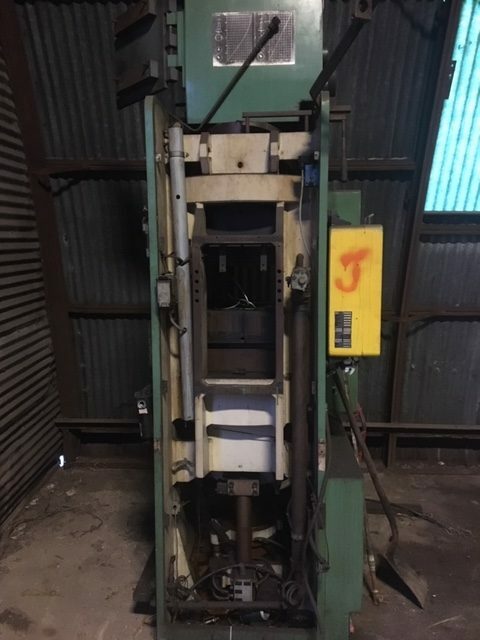 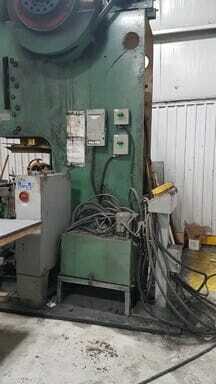 If you are in the market for a used press or other used machines, let us know. 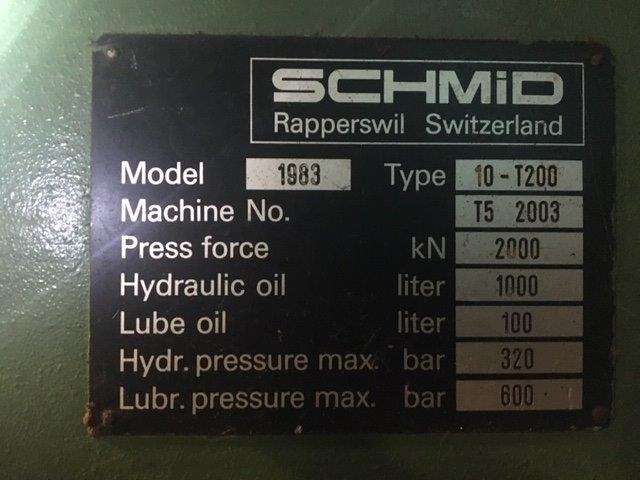 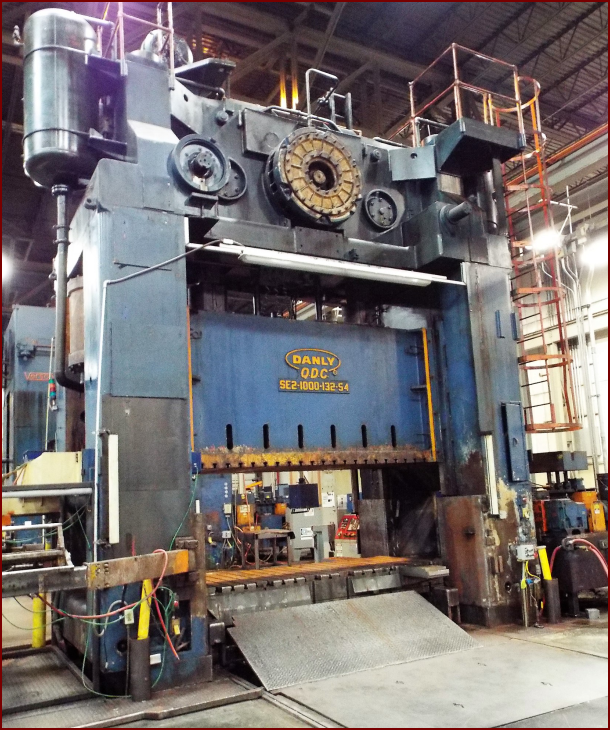 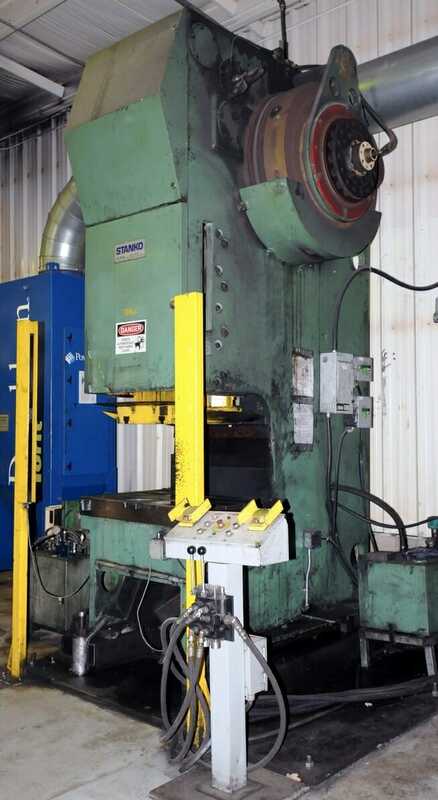 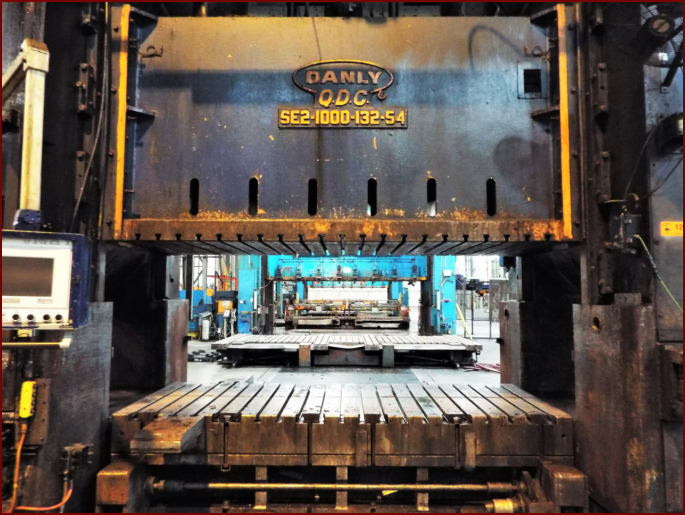 Dealing in High Speed Presses, Straight Side Presses, Hydraulic Presses, Molding Presses, OBI Presses, Gap Presses, used Feed Lines, Coil Reels, Coil Cradles and Used Punch presses. 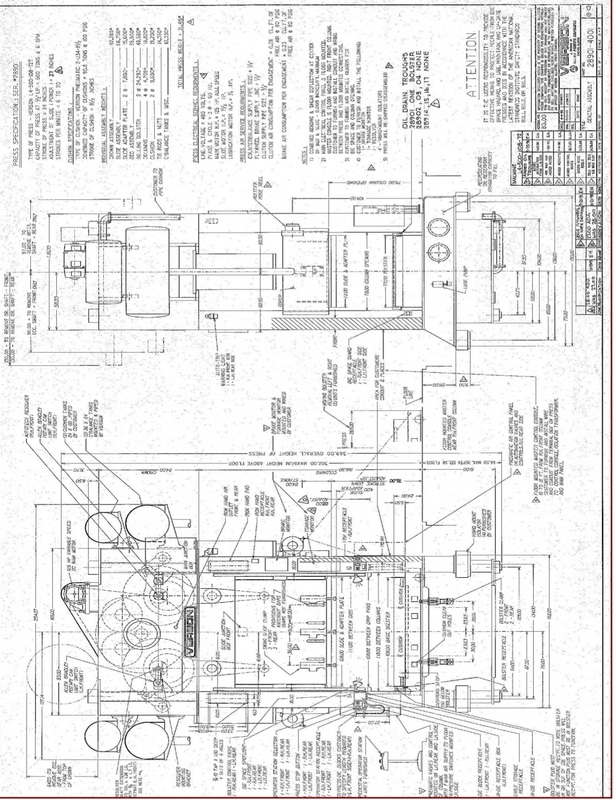 Notes: The press has been cannibalized and only the press is available, no related equipment such as hyd. 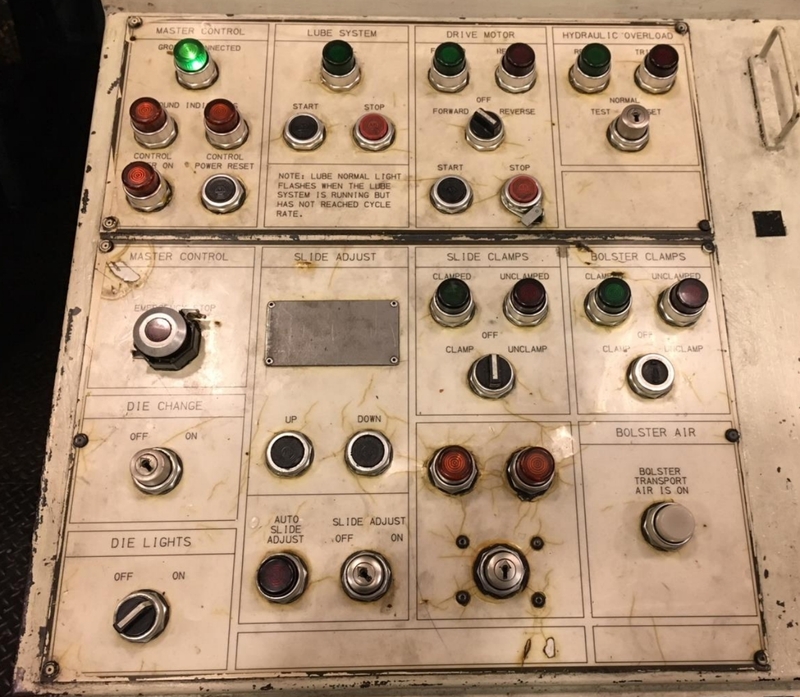 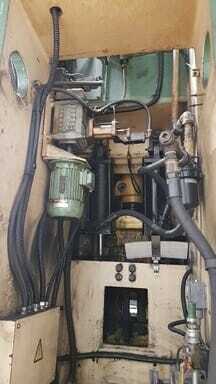 pump, tank ,control panel.